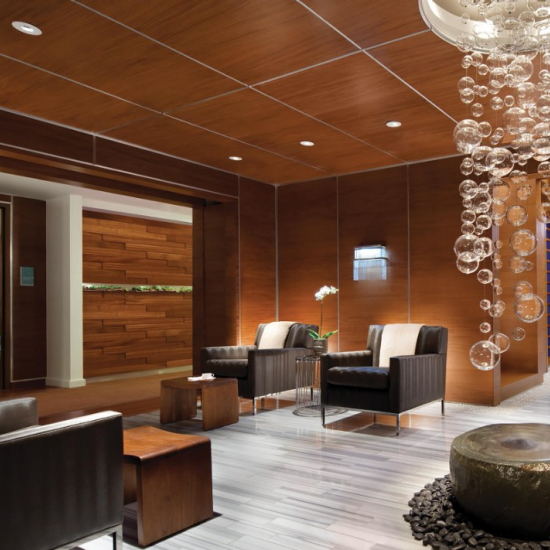 ESPA at Vdara boasts luxurious nail services for men and women. 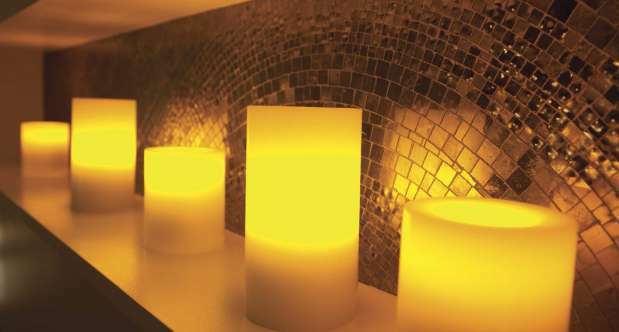 The Signature Manicure and Pedicure Hot Stone Treatment rejuvenates and pampers those hard-working limbs within aroma-therapeutic surroundings. Nourish, strengthen, hydrate and revitalize with the SpaRitual Earl Gray Collection. Packed with high-quality ingredients such as organic black te extract and organic orange essential oil, good for slowing aging, soothing and reducing inflammation; organic marigold extract promoting healing and calming irritation; organic bergamot essential oil to reduce anxiety and alleviate winter blues. Experience these products in our Hydrating Footprint Pedicure & Hydrating Handprint Manicure and purchase these products to take home with you. Nourishing vegan color, new all-in-one formula features Advanced Oxygen Technology, red tea and seaweed to strengthen, hydrate and revitalize nails. This incredible formula leaves nails brighter and healthier. A tranquil color palette, soft pastels and neutrals, helps promote inner peace. Up to 20% off Spa & Salon Services through November 30, 2019. Offer subject to availability. Please inquire for valid dates. This offer is valid for local Las Vegas or Henderson residents only. Must present valid ID.